A dazzling smile with straight teeth, not only makes you look attractive, it can boost your confidence and make you feel happier. There are numerous health benefits to having teeth straightened too. Orthodontic treatment is no longer just for children; many adult patients throughout Notting Hill, Chelsea, Kensington and beyond are now understanding the benefits of straight teeth. Our brace treatments are more discreet and work to straighten your teeth quicker than ever before. If your teeth are crowded or overlapping it can look unsightly, but it can also mean that cleaning between your teeth becomes more difficult and this can eventually cause cavities and decay. Straightening teeth can overcome this. Some patients suffer with a bad bite. This could be an overbite, underbite or a cross bite. All can cause issues with eating and make your jaws tired, which can eventually lead to tooth loss. Teeth straightening can help resolve bite issues. If your teeth are over-crowded, you cannot clean them properly. Bacteria can accumulate in the crevices which can lead to tooth decay and gum disease. Teeth straightening with braces can space out your teeth so you can brush and floss more easily and this will improve your oral health. Gaps in your teeth can look unattractive and affect your confidence. Teeth straightening with dental braces can gently move your teeth into position so that these gaps are closed. If you’re unhappy with your teeth, you’re less likely to smile and this can affect your confidence as well as your relationship with others. Straight teeth can give you a brilliant smile and improve your self-esteem. The temporomandibular joint is the hinge joint in your jaw which allows for movement with chewing and speaking. Teeth which aren’t properly aligned can cause pressure on this joint which can lead to TMJ disorder causing pain in the face, mouth, head, neck, shoulder and even lockjaw. Dental braces can work to realign your teeth to lower the risk of developing TMJ. Many people who want straight teeth will simply type “Teeth Straightening Near Me” into Google, pick a result and hope for the best. It is best to do a bit more homework and look at the types of services that your local dentists offer. At Notting Hill Dental Clinic, we offer a free consultation where we can discuss the different types of treatments, how we can best straighten your teeth, any concerns that you have as well as discussing the fees and finance options. 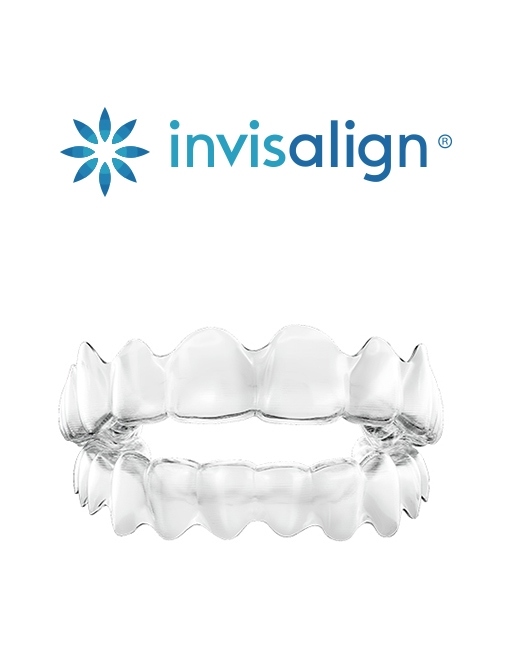 This is a series of custom-made clear aligners which are practically invisible so that even your friends and family won’t know you’re wearing them. You can also take them out when you need to. 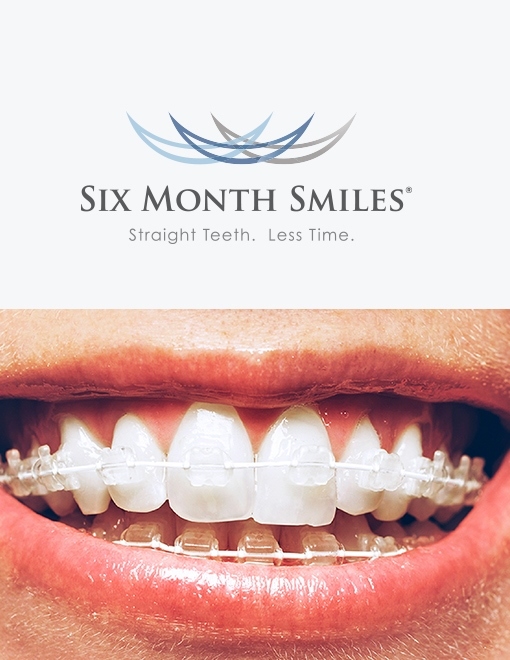 These discreet coloured fixed braces focus only on the teeth at the front of the mouth and this means treatment time is faster with the average teeth straightening time occurring between 6 and 9 months. Book your Teeth Straightening appointment today!